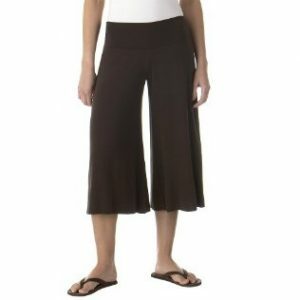 Mossimo Supply Co Gaucho Pants only $7 Shipped! One of my FAVORITE sales is back! Get these Mossimo Supply Co Gaucho Pants for just $7 shipped! If you haven’t purchased these when I’ve posted them in the past, you’re missing out! They are absolutely the most comfortable pants EVER! I have them in several colors and love them! They are available at this price and with free shipping today only. The following colors are available: ebony, white, moss, blue, brown, grey. If you are a Target Red card holder, you will save an additional 5%! 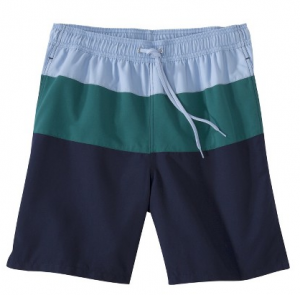 Merona Men’s Swim Trunks only $12 shipped! Need a deal on men’s swim trunks? Get these Merona Men’s E-Waist Swim Trunks for just $12 shipped! These are regularly $17.99. 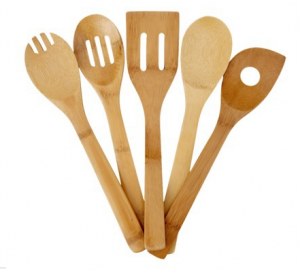 They are available in assorted sizes and colors! In the past, this sale has always sold out quickly! 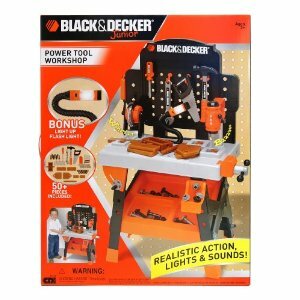 Black & Decker Junior Power Tools Workshop only $40 SHIPPED! If you’re looking for a toy workshop, you’ll want to check out this deal! Right now, you can grab this Black & Decker Junior Power Tool Workshop for just $40 shipped! It’s currently $49.99 on Amazon! It’s got great reviews, too! If you have a Target Red Card, you’ll save an additional 5%! This offer is available today only, while supplies last and the price hasn’t been this low since December! The same set is $20 more on Amazon right now! Xhilaration Yoga Pants only $13 shipped! If you’re all about comfort, make sure you check out this deal! You can grab these super cute Xhilaration Yoga Pants for just $13 shipped today! Use them for working out, lounging around your house, or as PJ pants!